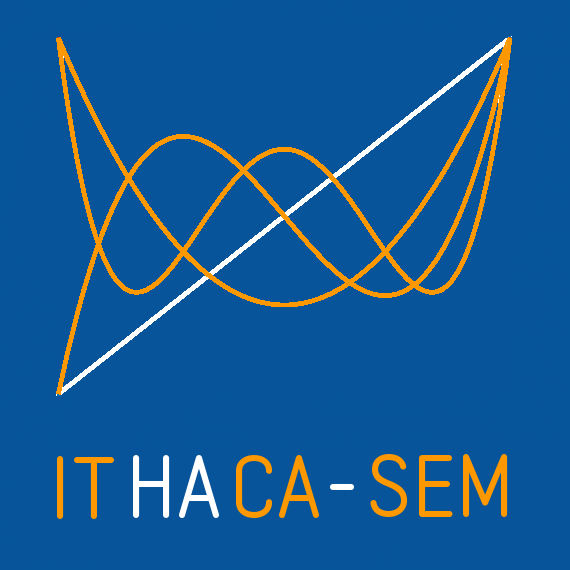 ITHACA-SEM (In real Time Highly Advanced Computational Applications for Spectral Element Methods) is C++ library (formerly: python3) based on the spectral element solver Nektar++. It consists of the implementation of several reduced order modeling techniques for parametrized problems. ITHACA-SEM can also be used as a basis for more advanced projects that would like to assess the capability of reduced order models. ITHACA-SEM requires a Nektar++ 4.4.0 installation as well as Eigen for the matrix decompositions. The Eigen header files are part of the ITHACA-SEM package. ITHACA-SEM is currently developed and mantained at SISSA mathLab by Dr. Martin Hess under the supervision of Prof. Gianluigi Rozza. Contact us by email for further information or questions about ITHACA-SEM. ITHACA-SEM is at an early development stage, so contributions improving either the code or the documentation are welcome.